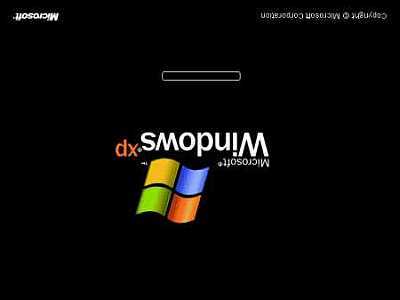 To use any of these bootskins, you need the Stardock BootSkin program, it will allow you to change your XP boot screen. 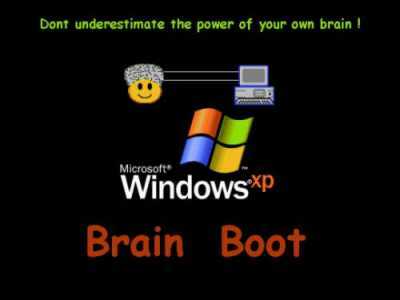 The BootSkin program will change the Windows XP boot screens in a very safe manner and without hacking your system! It doesn't patch the Windows XP kernel. 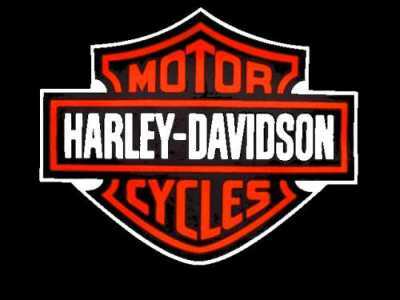 And it does not require the user to download replacement Windows XP kernels to do so. Most boot screens that you use with BootSkin are typically under 30kb compared to other boot screen programs whose files are over 2 MEGABYTES. And best of all, BootSkin is free for non-commercial use. Link to the BootSkin website http://www.stardock.com/products/bootskin/ where you can download the BootSkin program. For more bootskins you could try www.wincustomize.com website. UpSideDown is just a joke or will worry anyone who starts your computer. Put it on an unsuspecting colleague or work-mate and stand back and have a quiet chuckle. 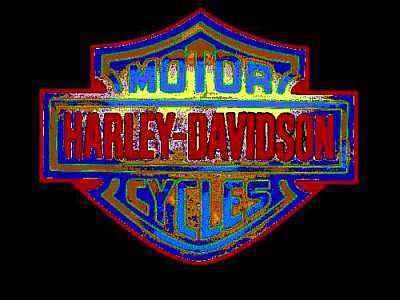 Someone might like this in Harley-Davidson colors. Someone might like it like this. Dont underestimate the power of your own brain. NightLight2 is a re-vamp of my original "NightLight". 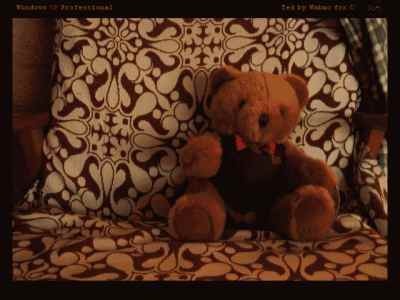 Ted was done for a very good friend. 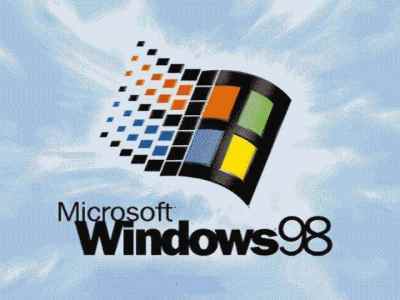 Win98 boot is just a joke or will worry anyone who starts your computer. 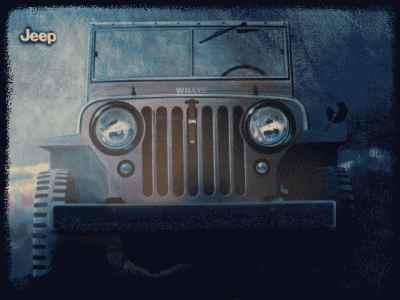 Just a boot screen for Jeep. 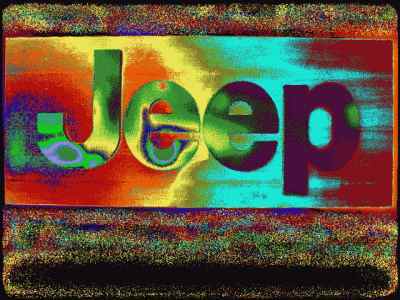 Psychedelic Jeep is a boot screen for Jeep, that is different! 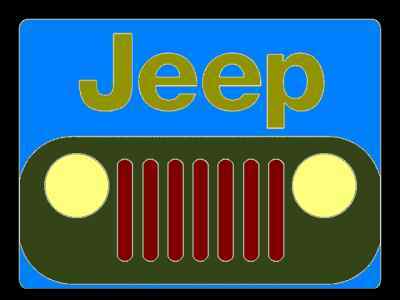 Just a little fun Art-Deco Jeep is a boot screen for Jeep. Someone might like it like this.